A lien on property is a claim or interest put by a lender against a property by in order to secure the repayment of a loan or debt. In the very worst-case scenario, a lender can assume control of the property in question. The most common way that a lien on property happens is on a mortgage. 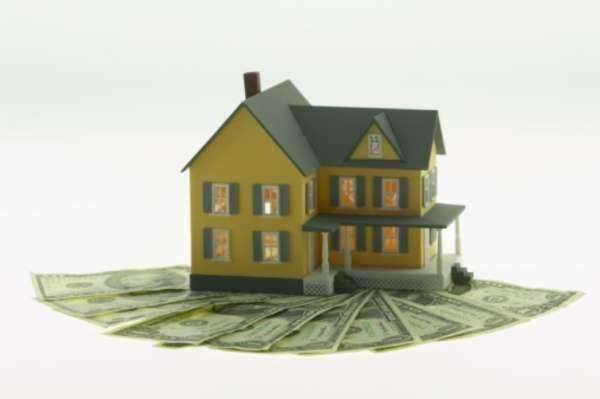 In the situation where borrower defaults on a loan or debt, the lien on property can be enforced by the lender. In certain cases, the lien on property can be enforced right away, but most situations, the lender may have to wait a period of time until the ownership of the property changes. In the case of a lien on property for a mortgage, the lender gets to holds the property title until the loan is fully dissolved. This can only happen when the loan’s terms have been paid back in full. Then the title of the property can be changed to the borrower. If the loan’s terms have not been met yet, the lender can choose to use the lien on property to recover as much as possible through foreclosure. Sometimes it is possible to impose or enforce a lien on property when payment is not given for products or services. Here the claimant must prove by that money is owed by filing the claim with a court that has jurisdiction. If the respondent is considered liable and unwilling or unable to repay the amount, the claim may be paid using money from a transaction of property transfer. The property sale may even happen without the consent of the owner. The value that can be collected through a lien on property is often limited to the value of money owed that is still outstanding. In some circumstances, the cost of court or other collection costs can be included if they are applicable. Thus, the lien on properly can end up even more than the amount of money that is actually owed. If the value of the property or real estate is not enough to cover the lien on property, the lender can take advantage of other options. The lender may choose to just write off the rest of the balance, or the lender may choose to keep pursuing collection via a law suit or other legal means. If a lender writes off the rest of the owed debt, the borrower may still have to pay for taxes on the amount forgiven as it may be considered income. In other cases, more than one lien on property may be placed on one single property at the same time. In this situation, the oldest one is often honored first and the others can then be honored in order of age from oldest to newest. One lien on property holder can make their claim less than another lien holder, if both agree to it. Doing this would change the priority level between the two claims if default were to occur.